The Hotel Villa Argentina offers breakfast, lunch, and dinner for its guests. Lunch and dinner can be booked on half board or full board option, or served à la carte by choosing from the restaurant menu. At the table you will find traditional Italian and Ligurian dishes, as well as Slow Food delicacies, always interpreted creatively by our gourmet chef, Paolo. 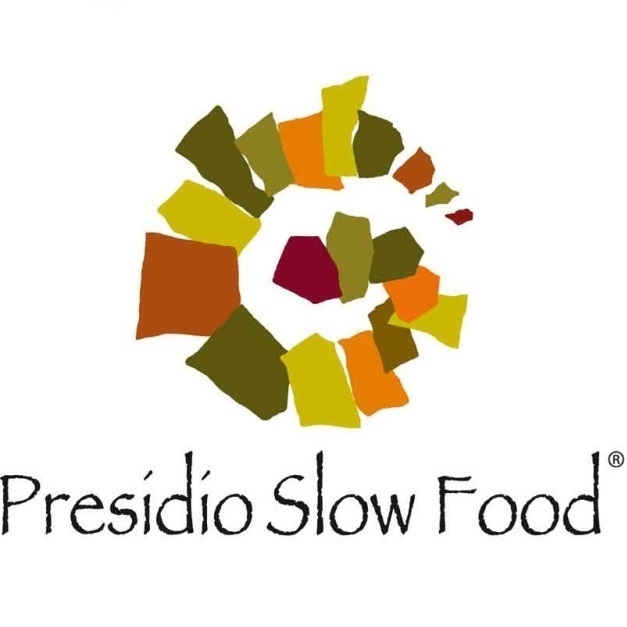 Slow Food is, as it’s name suggests, quite the opposite of fast food. 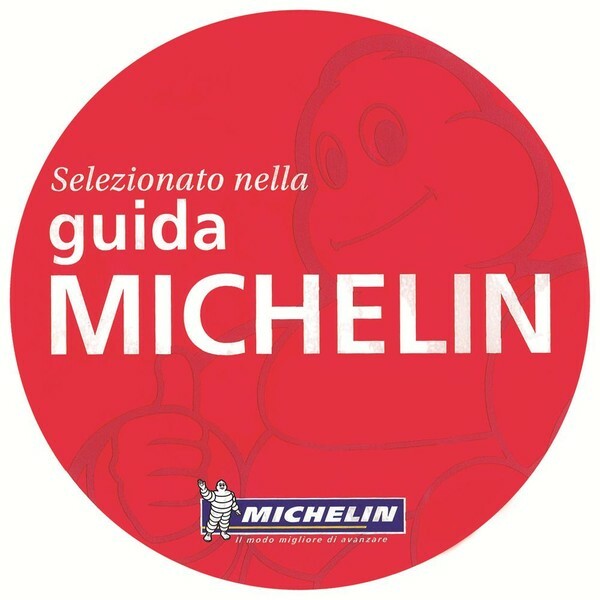 Only fresh, local ingredients are used to create cuisine characteristic of the region. Breakfast is always included in your stay at Villa Argentina and is served from 8 a.m. to 10 a.m. in the bar room. You can also enjoy the meal in the garden, between plants and fragrant flowers. We prepare a buffet with sweet and savory dishes, organic yoghurt from Varese Ligure, freshly baked cakes made with local eggs, and fresh fruit often taken directly from the farmers in the area. Fresh coffee, espresso, cappuccino, and tea complete the buffet. Lunch is served in the dining room of the villa from 12.30 p.m. to 1.30 p.m. You will find fresh salads and a menu which changes daily. 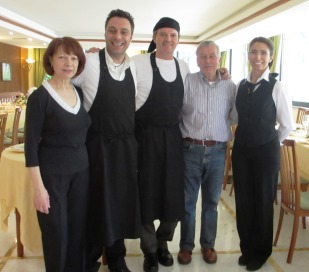 Dinner is served in the dining room of the villa from 7.30 p.m. to 8.30 p.m. 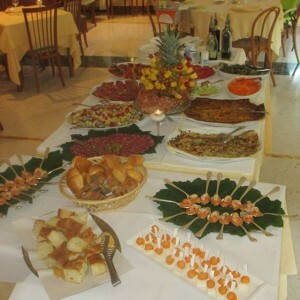 Chef Paolo prepares a rich buffet of appetizers, which enhances the ingredients of the Ligurian tradition. 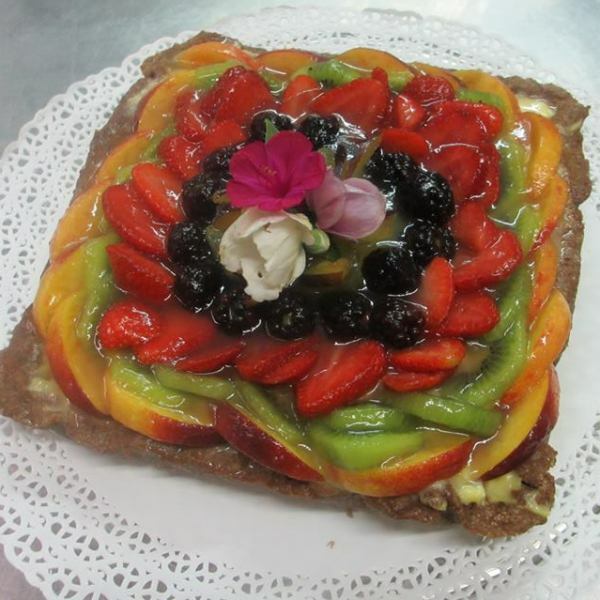 Pies, cakes, fried batter, flambé shrimp, revisited salads, and other treats will take you on a tour of succulent flavors. After enjoying the appetizers, you can choose from pasta dishes and other main course options inspired by the sea and the hills of Liguria. 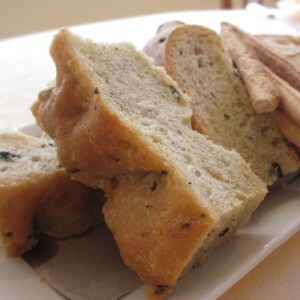 Every meal is accompanied by spicy bread seasoned with olives, sage, or rosemary. For dessert, a selection of cakes and pastries, always freshly made, will tempt your taste buds. Between 9.30 p.m. and 11 p.m., if the restaurant is closed, you can order salami, cheese, salads, carpaccios, and other cold dishes.